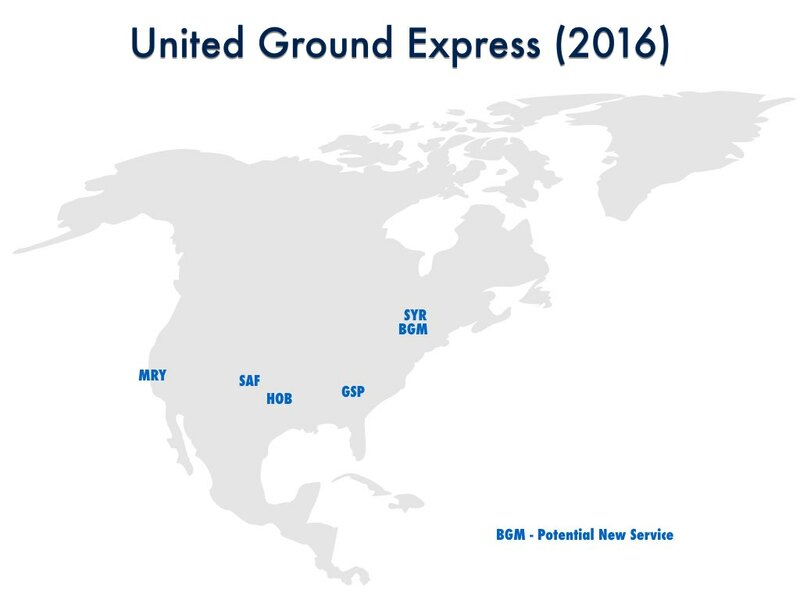 United Ground Express Expands To New Locations? United Ground Express ramps up its presence in other US airports with new job postings. 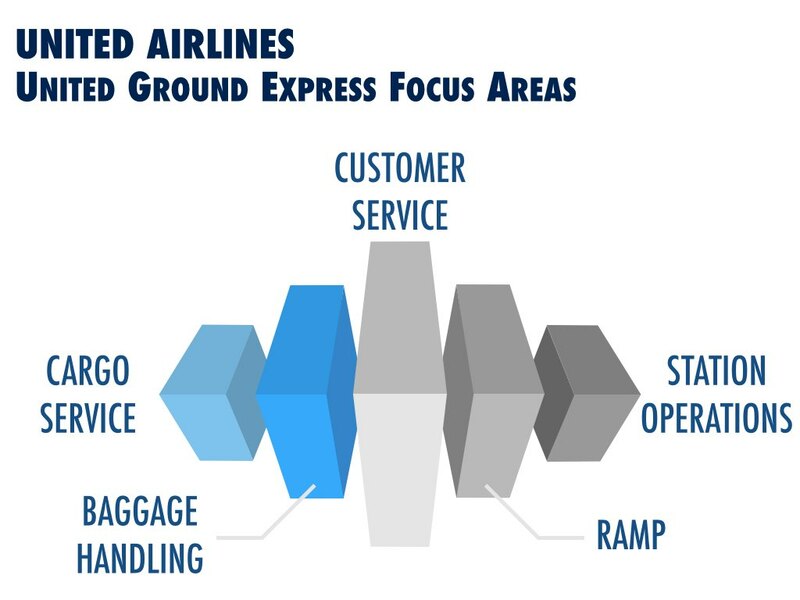 All these airports feature United Express service (no more than three times daily using smaller regional jets from Embraer or Bombardier connecting to one of its hubs at Chicago (ORD), Denver (DEN), Newark (EWR), San Francisco (SFO) or Houston (IAH). Companies will share the same policies on managing passenger expectations. Having the same objectives and performance metrics will lead to consistent set of goals for success that can be better measured and reported. In doing so, United Airlines will likely incur initial setup outlays (including costs for hiring, training and onboarding). If operations are not managed with a set of standards / operating metrics, more costs can incur to remediate inefficiencies. Don’t let costs be the only determining performance factor. Customer service such as timeliness in processing lost baggage can also be important. 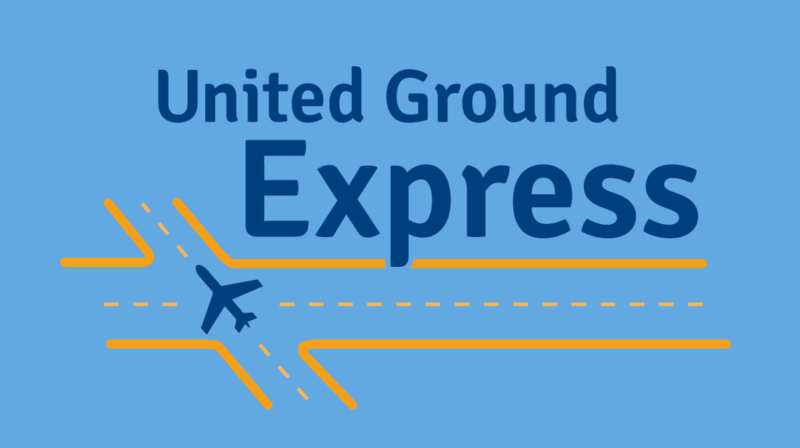 United Ground Express is expected to ramp up service very quickly as it takes over contracts from third party vendors. Six new airports are candidates for the new offering in 2016. It is a good idea for United Airlines to gain experience in operating the new service before expanding to bigger airports. We think you got the wrong contact unfortunately.